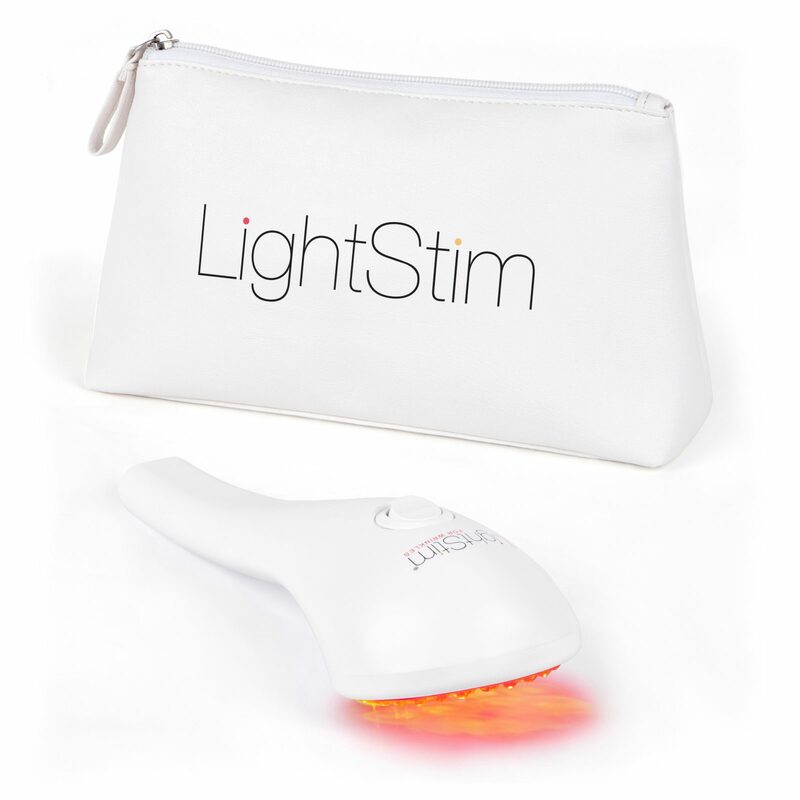 LED Light Therapy utilizing LightStim MultiWave Patented Technology is the most effective and affordable technology for achieving healthy and youthful skin. It is soothing, painless, and can be used on all skin types to diminish fine lines and wrinkles. In just minutes a day, you can recapture your radiant glow. nasal labial folds, jawline, and even your lips. wrinkles in just 8 weeks. Hold up to skin lightly touching area of concern for 3 minutes, move to next area. Use 5-7 days a week for 12 weeks, Then can move into maintenance 2-4 days a week.